Food is something that everyone falls in love with. And snack s are the favorite part where we can munch them all the time, but the issue is fats and oil that is associated with it. Everyone wanted a solution over this, that’s when Air Fryers came into existence. What is an Air Fryer? 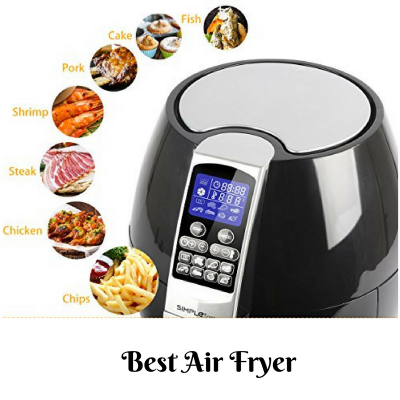 An air fryer is a revolutionized kitchen appliance for cooking healthy food with circulating air with less oil and no smoke.